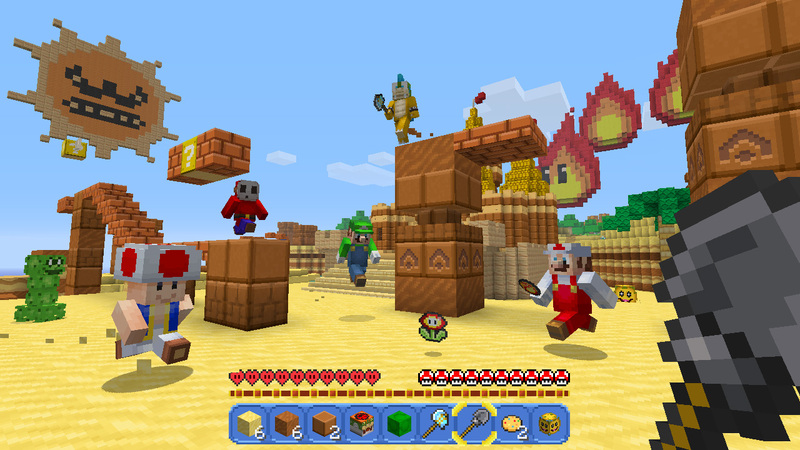 Ubisoft is shutting down online services for a number of Wii U / Wii games as of today. 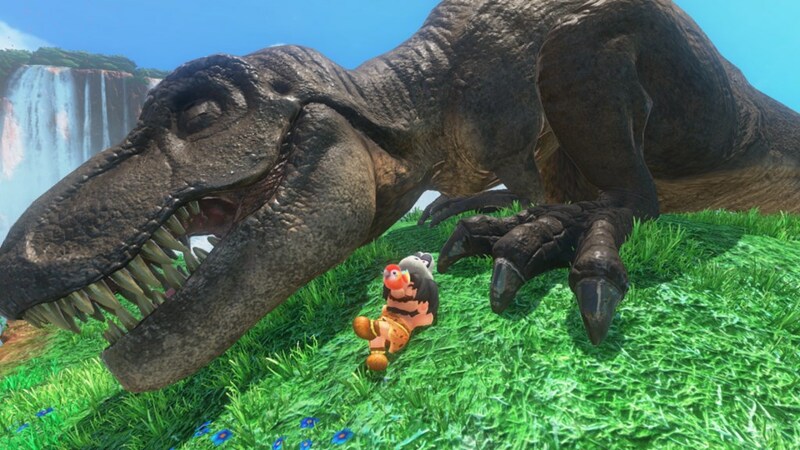 In a statement posted on the company’s forums, it was noted that ending services for older games with a smaller audience will allow the IT and service staff to focus on newer and more popular titles. The new Champions amiibo for Zelda: Breath of the Wild came out this week with each figure providing its own gear. 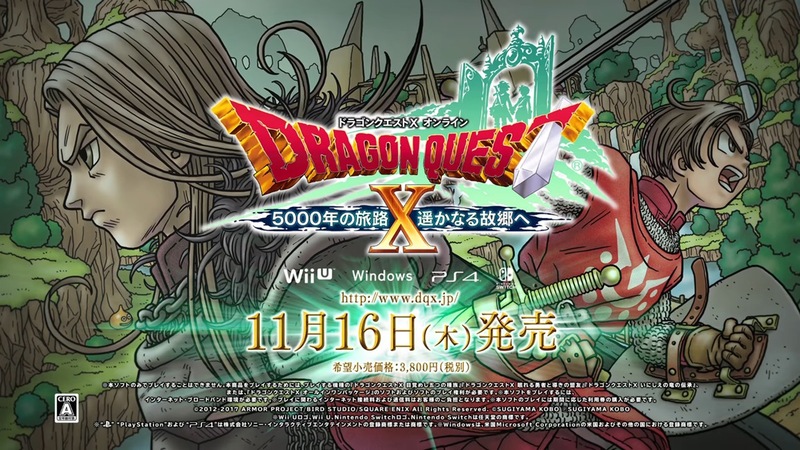 Have a look at some footage of the unlocks below. My Nintendo has updated with new rewards in both North America and Europe. 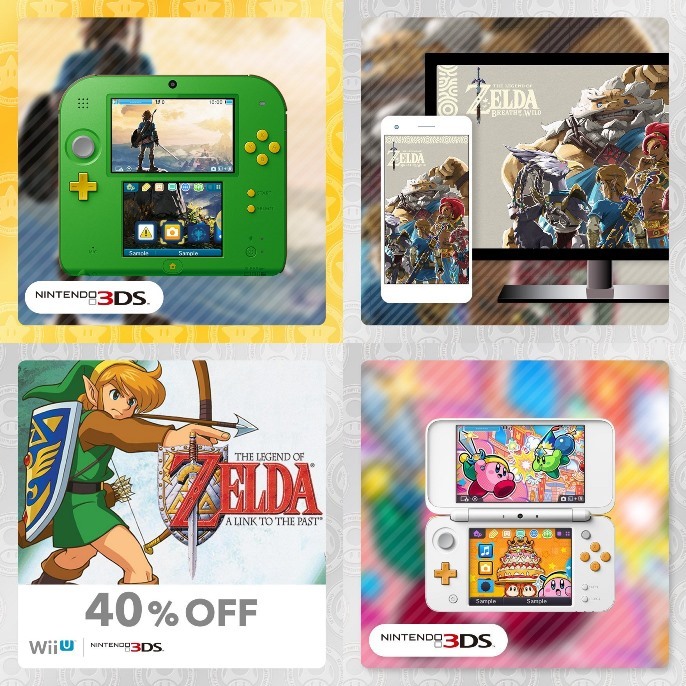 Stateside, Nintendo has added in Zelda rewards including a Zelda: Breath of the Wild 3DS theme, wallpaper, and discounts. European users can now use their points on a Kirby Battle Royale theme as well. Nintendo has started to prepare its maintenance schedule for next week. Maintenance is planned for both November 13 and November 14, impacting the eShops and Minecraft. 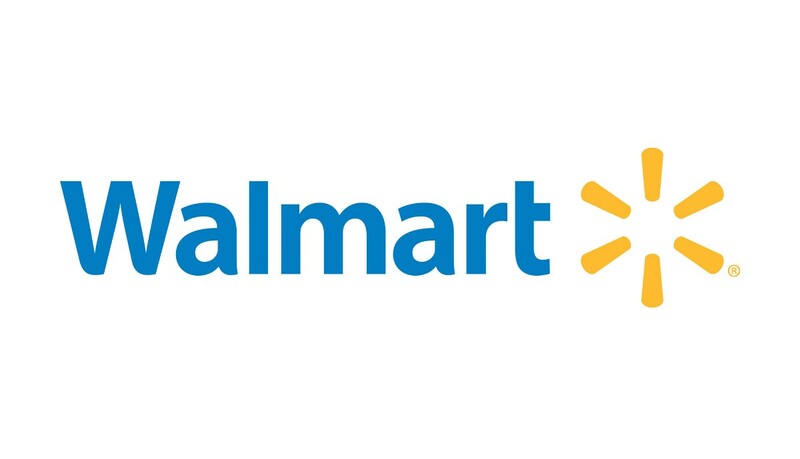 Early Black Friday deals are still surfacing, with Walmart being the latest retailer to have its upcoming sales made known. One early highlight is that Walmart will have the new Zelda: Breath of the Wild – Explorer’s Edition for $49. A number of games will be sold for $20, including Dragon Ball Xenoverse 2 for Switch and Rayman Legends Definitive Edition. At the $30 price point will be titles like 1-2-Switch, Super Smash Bros. for Wii U, Mario Sports Superstars, and more. 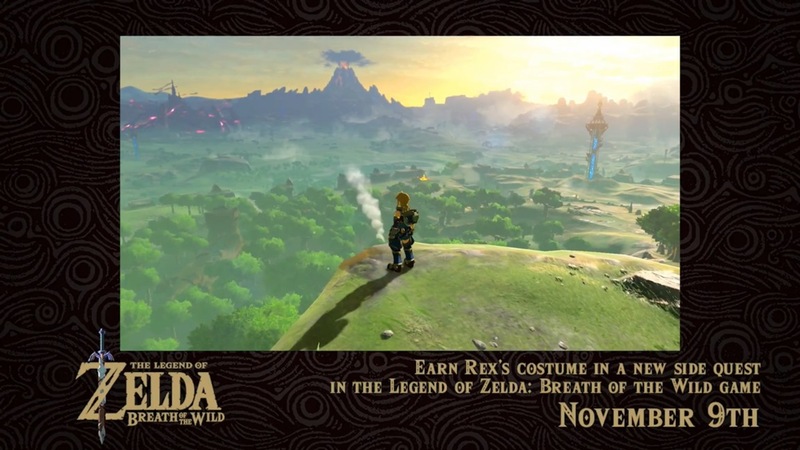 Here’s something about Zelda: Breath of the Wild’s new update that you may not be aware of. With version 1.3.3, it’s now possible to repurchase rare items. 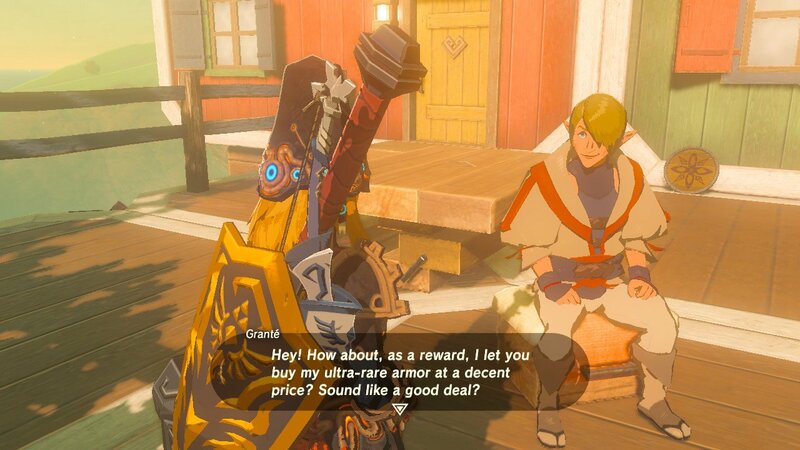 Granté in Tarrey Town will let you reacquire rare gear, which does include DLC items. Just note that you need to have found each piece of equipment before Granté will sell anything to you. 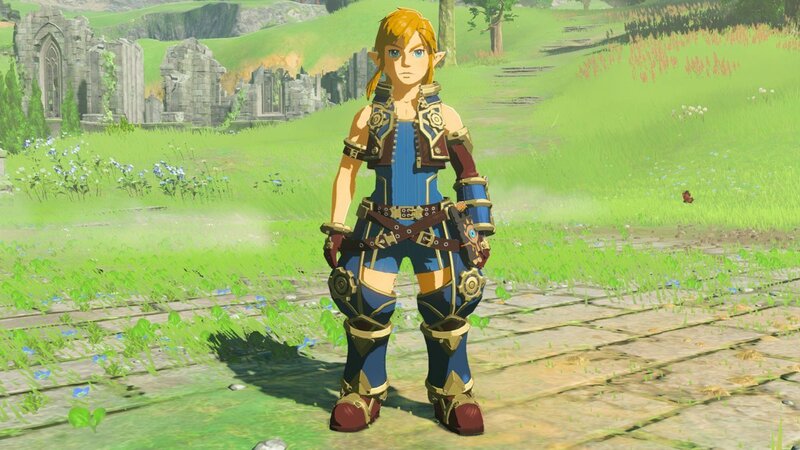 The newest Zelda: Breath of the Wild update has been out for a bit now and you may still be wondering how to get the new Xenoblade Chronicles 2 outfit that Rex wears in that game. 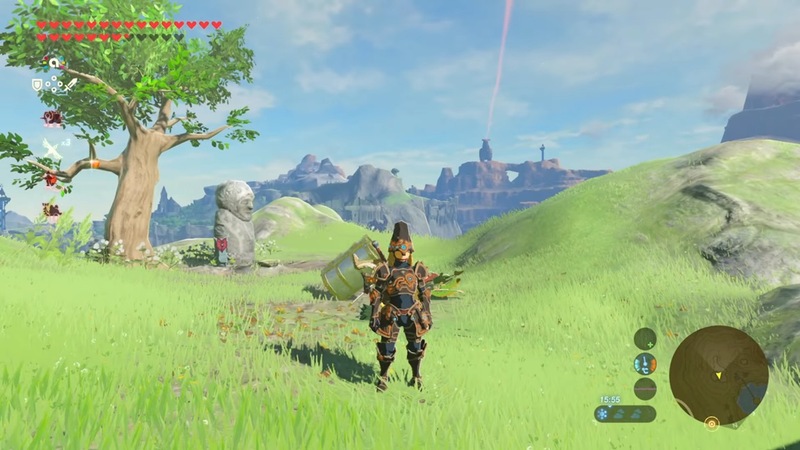 Well GameXplain has uploaded a quick guide on how to complete the side quest to acquire this new outfit.